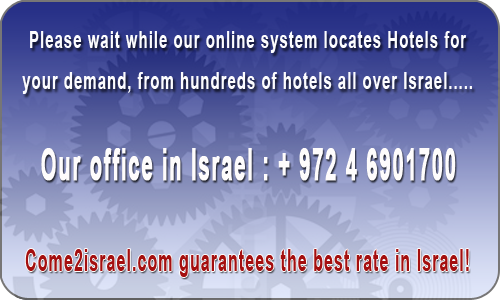 Last week Dan Panorama Hotel Eilat had 2805 viewers and 99 bookings. The Dan Panorama Eilat Hotel is splendidly located overlooking a tranquil marina where sailboats anchor. A short stroll takes you to Eilat’s famous North Beach where you can perfect your tan, swim in the clear cool Red Sea, scuba dive, sail or indulge in any other water sport that takes your fancy. Another feature of the Dan Panorama Eilat Hotel is its proximity to many of Eilat’s varied tourist activities that tempt you to be as active or as idle as you like.